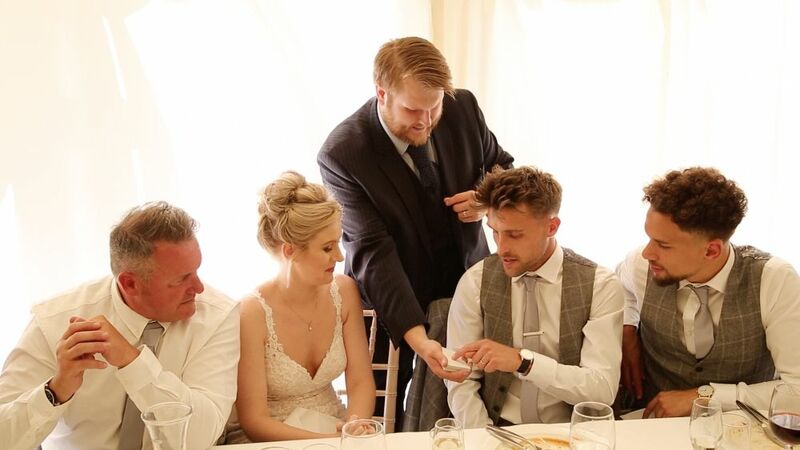 Buckinghamshire wedding magician, Christopher Whitelock, is a renowned international magician and has performed at weddings all over the world including Dubai, Russia, Kenya, America and Singapore. 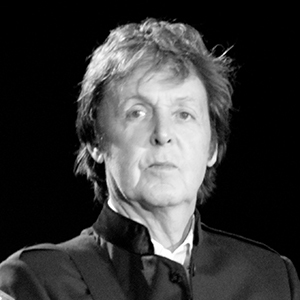 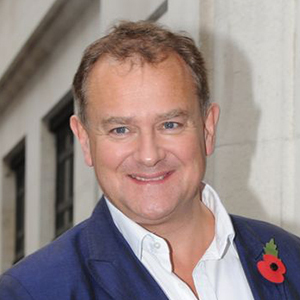 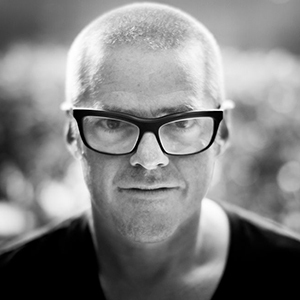 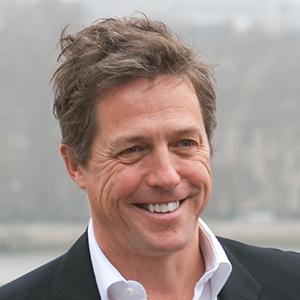 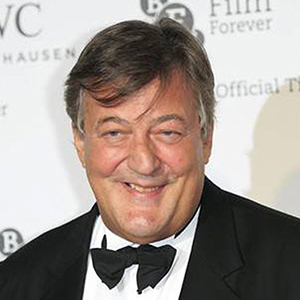 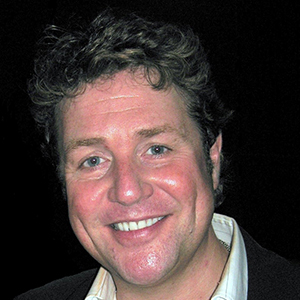 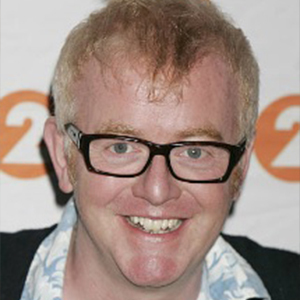 Christopher’s clients include Sir Paul McCartney, Hugh Grant and Roger Federer. 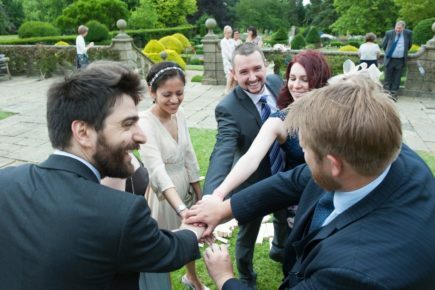 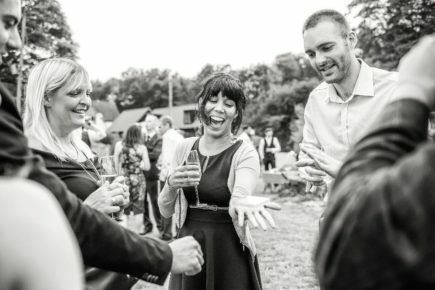 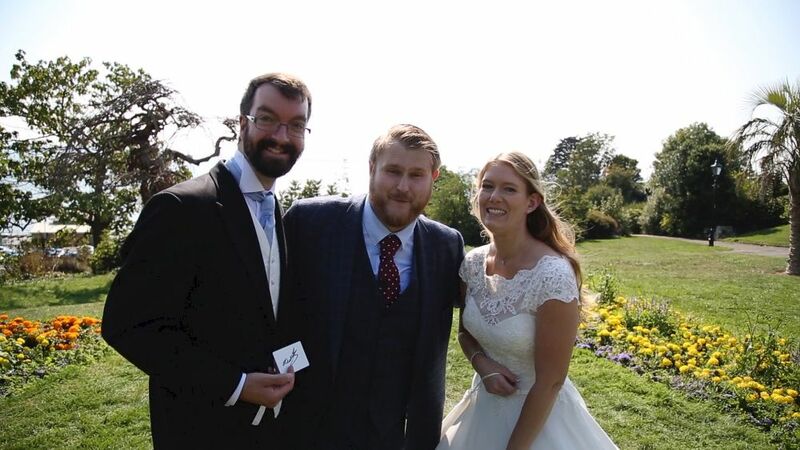 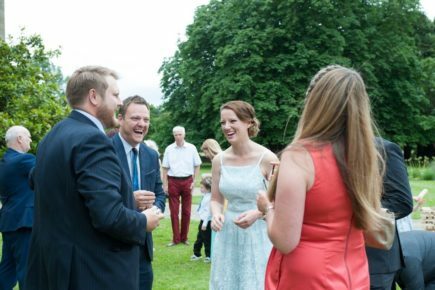 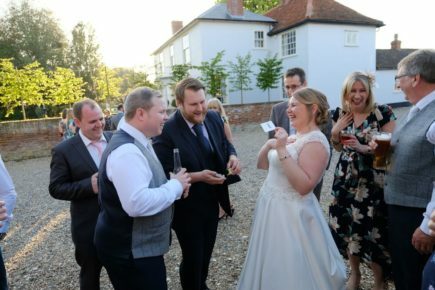 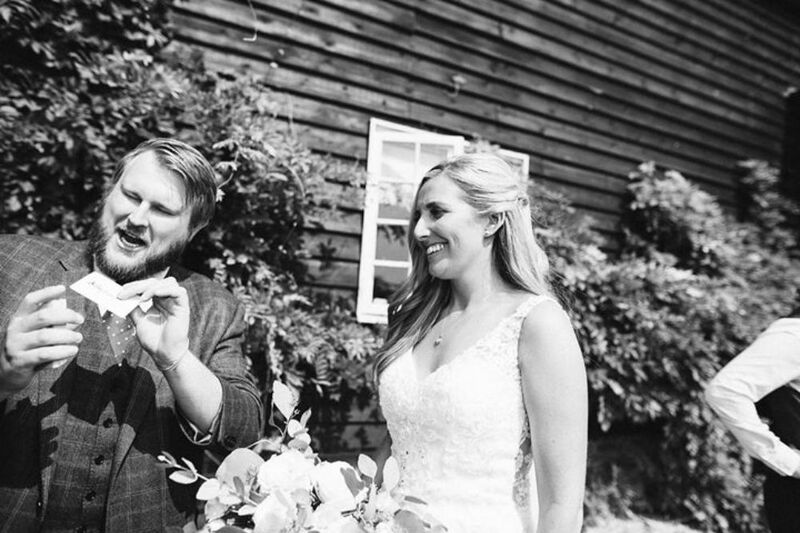 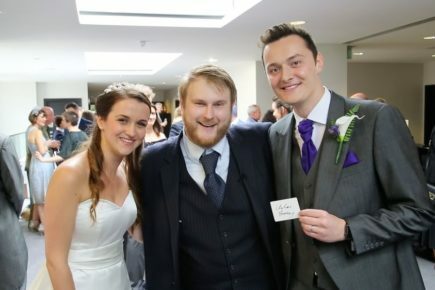 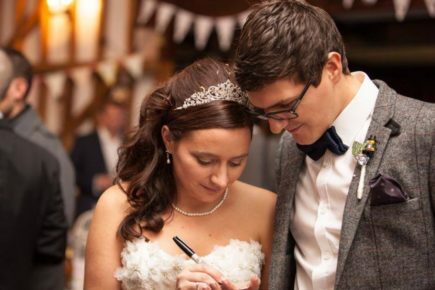 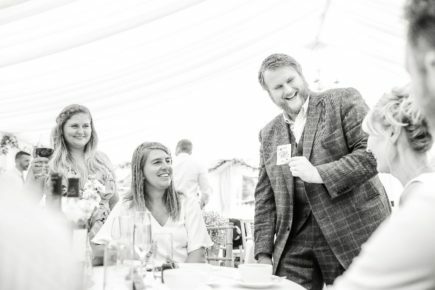 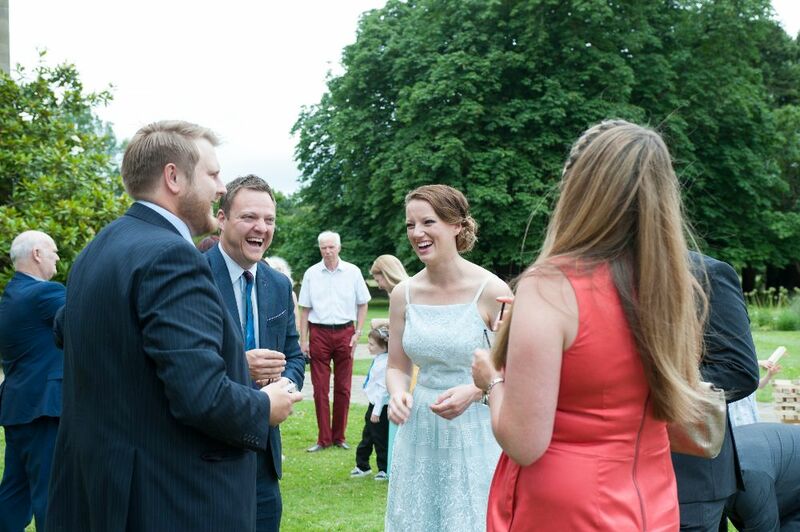 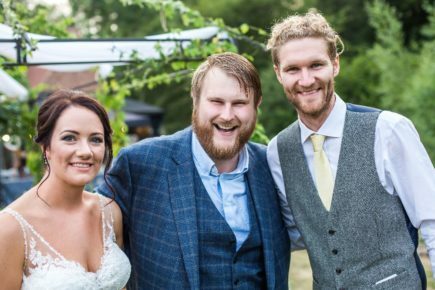 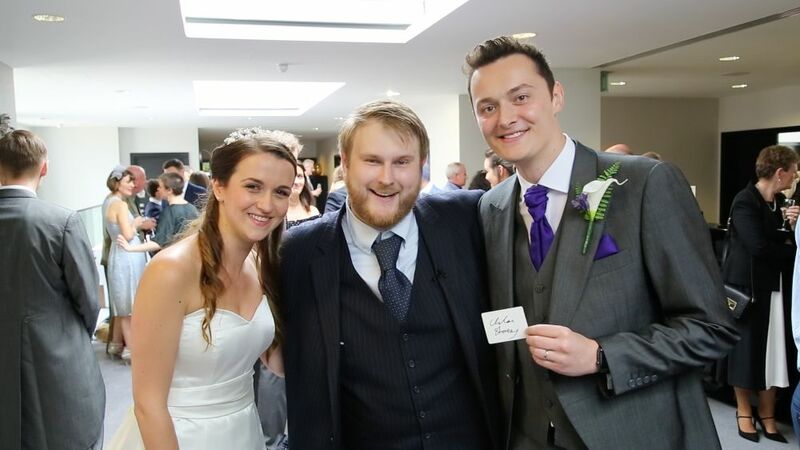 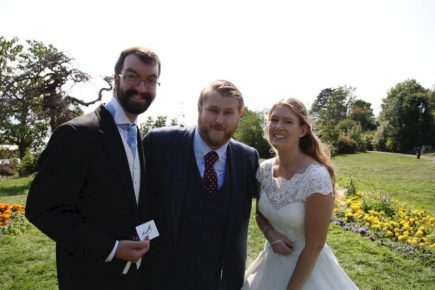 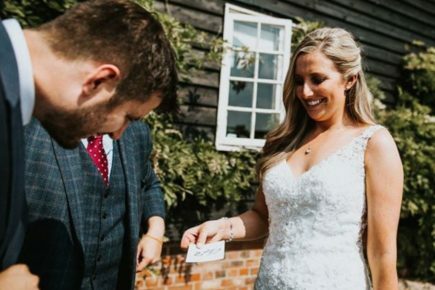 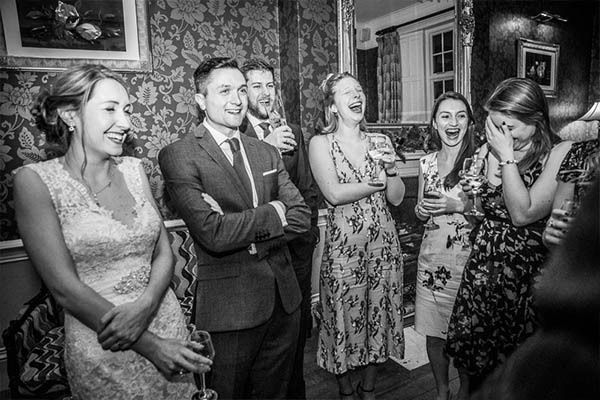 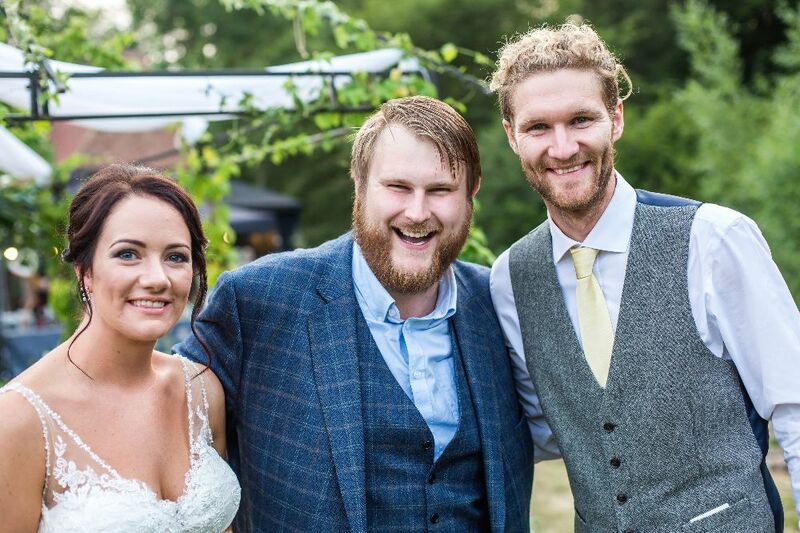 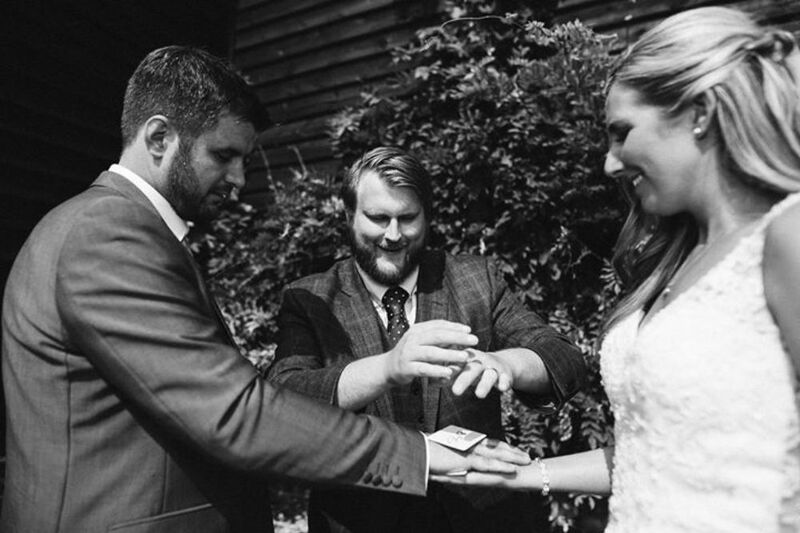 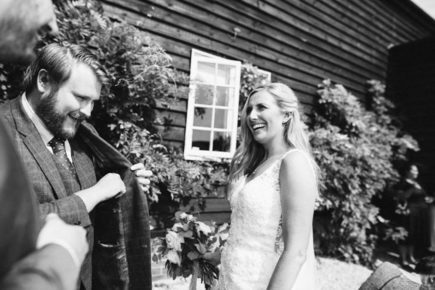 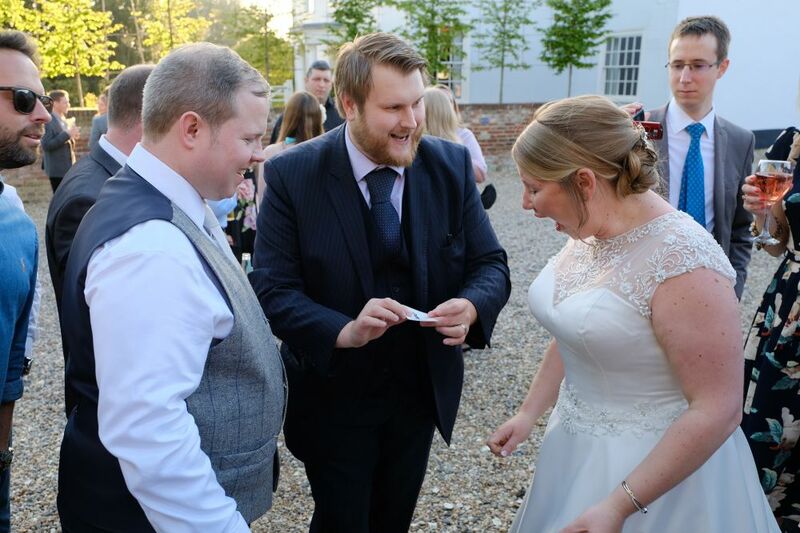 If you’re organising your Buckinghamshire wedding, hiring an international wedding magician like Chris will ensure your guests are entertained to the highest standards and leave them talking about your wedding for a very long time. 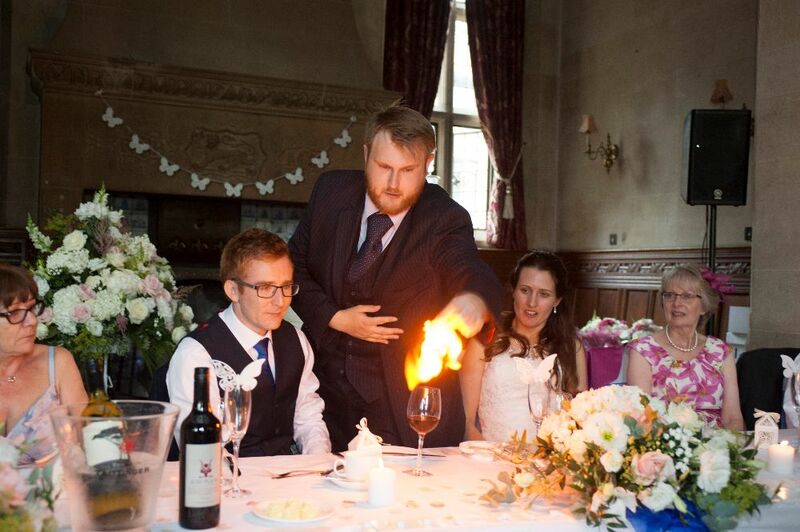 Hiring Chris to perform at your wedding will be a great way to make your celebration even more magical. 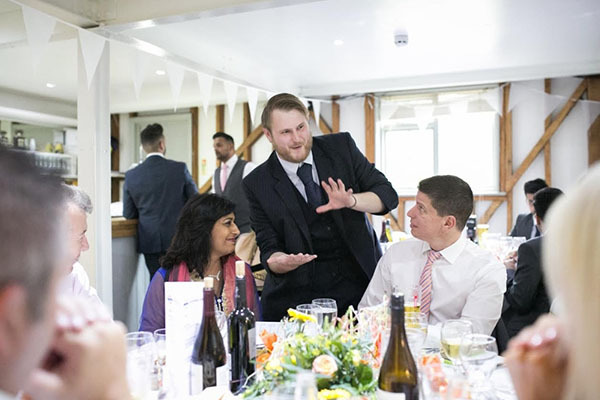 His unique skill and flair makes his act a perfect ice breaker for entertainment during your drinks reception or as everyone is arriving for the evening do. 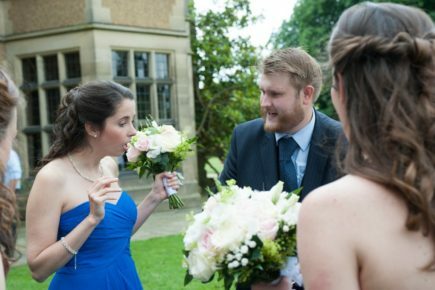 Chris is one of the top professional wedding magicians who regularly performs at stunning wedding venues across Buckinghamshire including Notley Abbey near Thame. 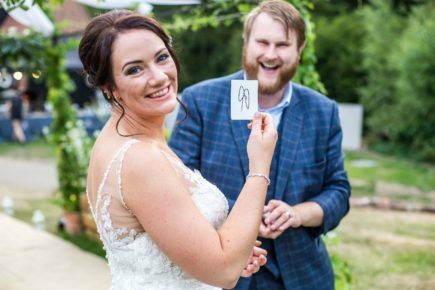 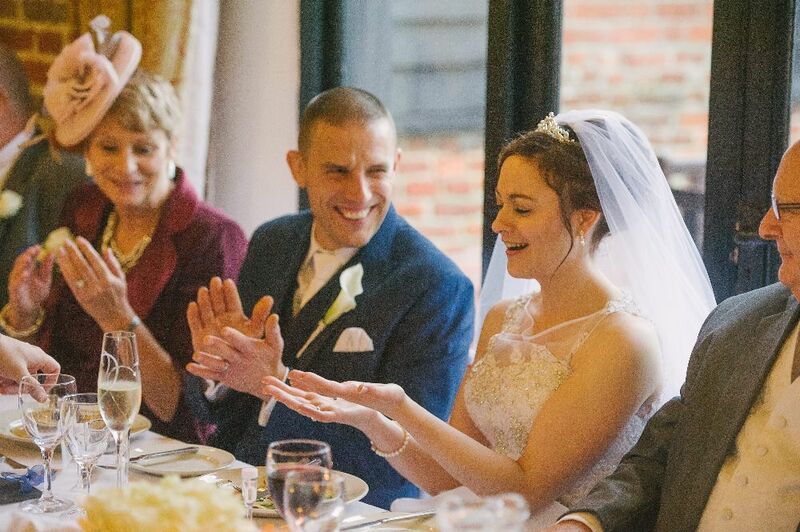 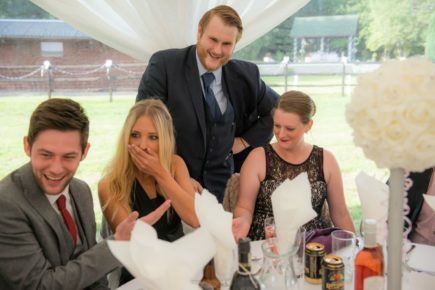 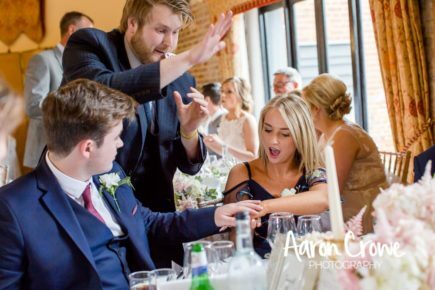 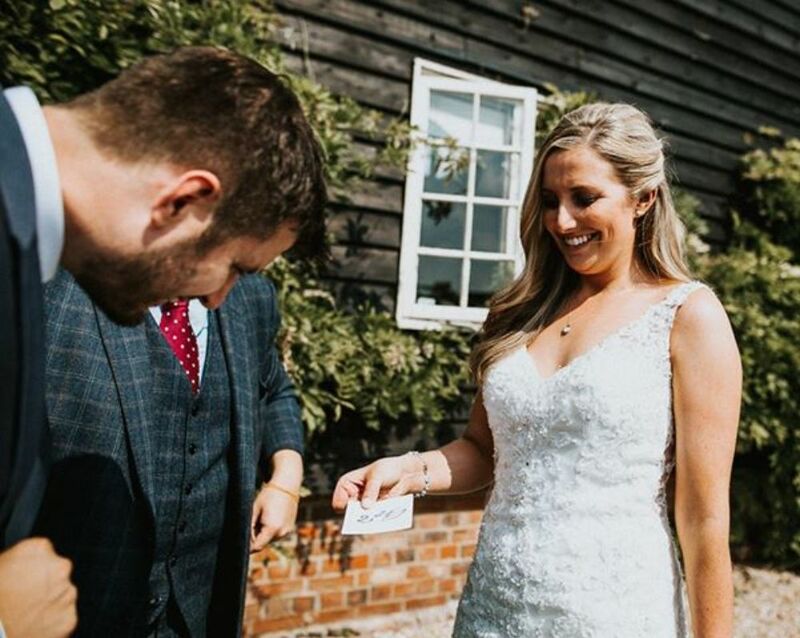 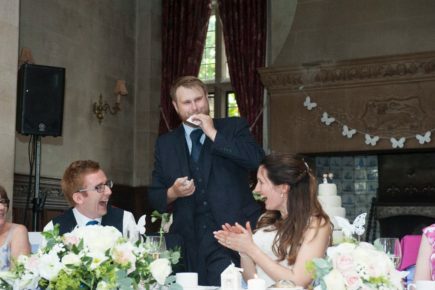 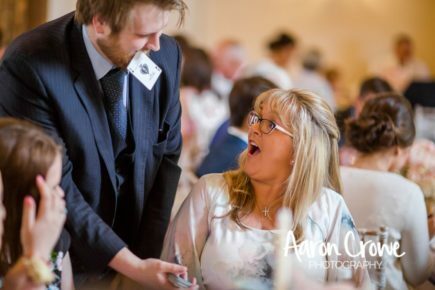 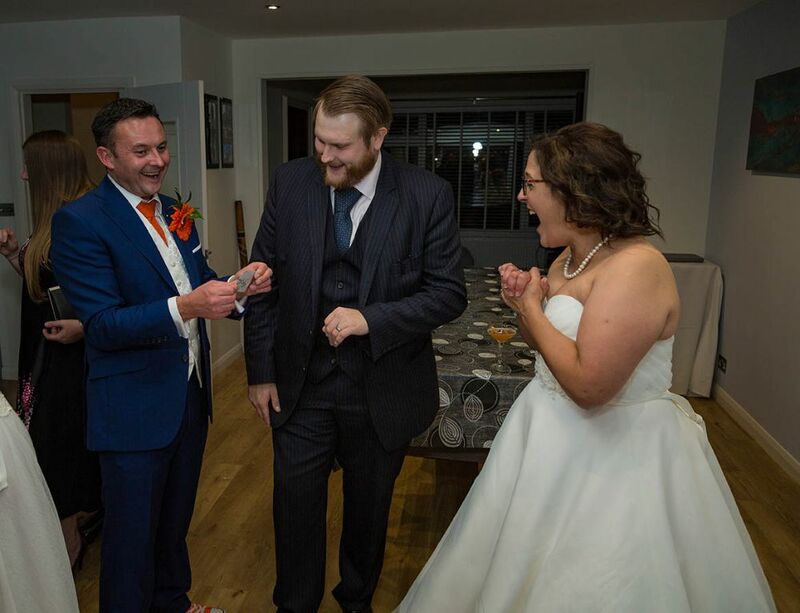 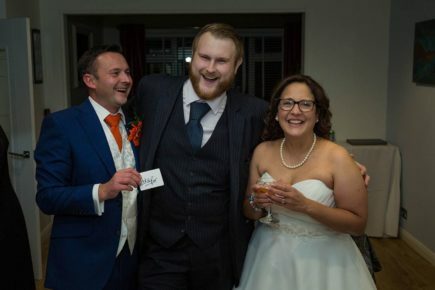 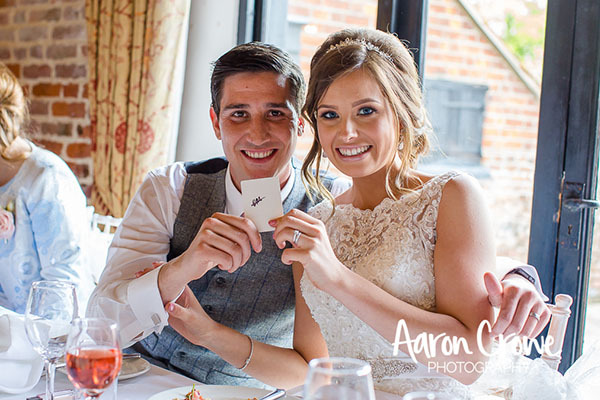 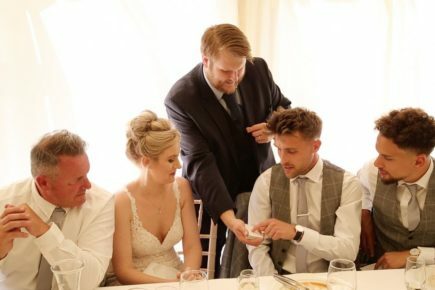 If you have invited over 70 guests to your wedding, Chris’s table magic can be a be the perfect way to keep them entertained as they wait for the next course to be served. 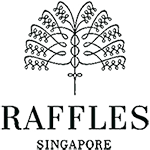 His table magic will baffle and delight everyone so much, keeping everyone guessing as to which table Christopher will perform at next. 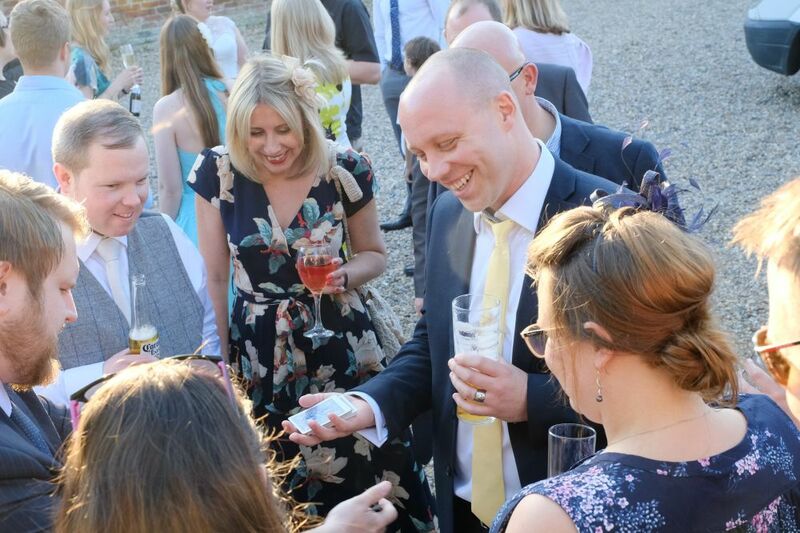 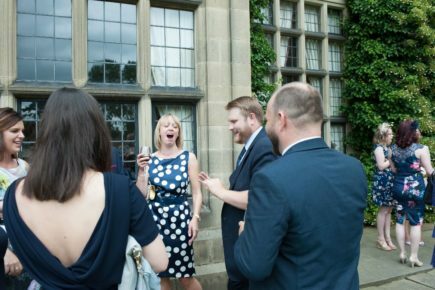 Close up magic is perfect for the drinks reception as it helps break the ice and get all the different groups of people talking to each other. 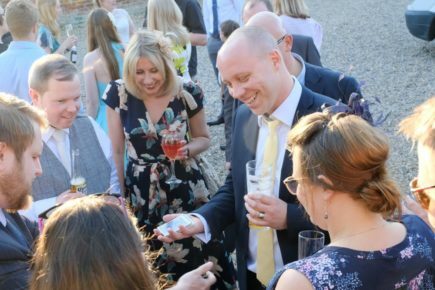 Chris will mix and mingle, performing magic to small groups of guests who will soon be chatting and laughing and calling others over to have a look at what’s happening. 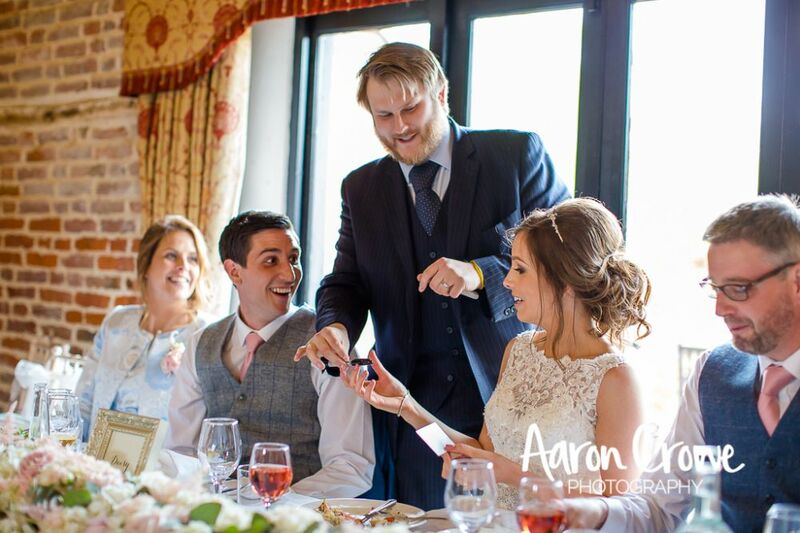 Please feel free to contact Chris to find out more about his bespoke wedding packages or call 07747 141 238. 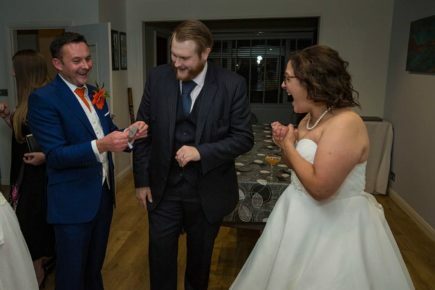 Everyone was blown away by Chris’s magic, a perfect addition to our wedding day. Christopher made a great deal of difference to our afternoon as he engaged our guests with his warmth, charm, humour and mind blowing magic. Thank you once again for being a part of our special day and making it even more magical.